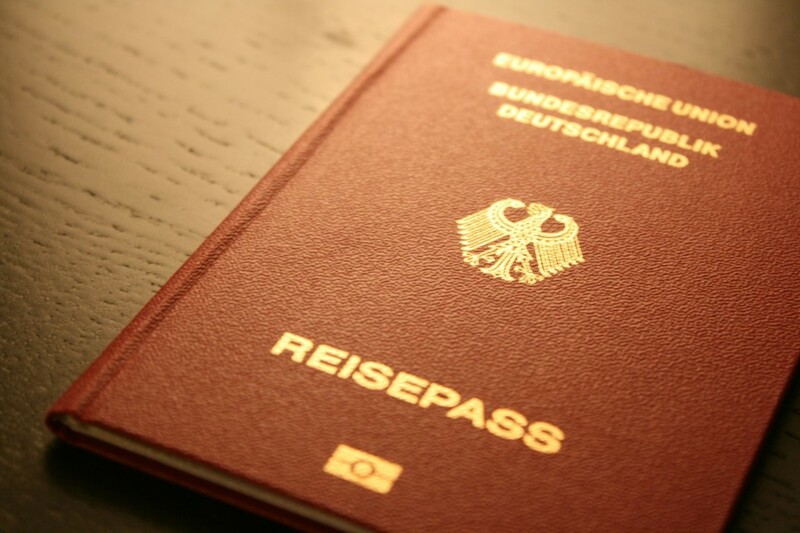 German travellers carry the world’s most powerful passports, while Britain, which shared top billing for three years, has now fallen to number four, below the USA. With visa-free access to 176 countries, Germany tops the annual travel freedom ranking, despite losing visa-free admission to one country. Sweden retains its second place with 175 countries, and Denmark, Finland, Italy, Spain and the USA jointly rank third, with easy access to 174 countries. The UK, however, has slipped to fourth this year, having shared first place with Germany from 2013 to 2015. Last year it was third. Brits now have visa-free access to 173 countries. It shares this rank with Austria, Belgium, France, Luxembourg, Netherlands, Norway and Singapore. In fifth place are Ireland, Japan and New Zealand; sixth Canada Greece, Portugal and Switzerland, and at number seven are Australia and South Korea. The rest of the top 10 is made up of Iceland, Czech Republic, Hungary and Malta. The Philippines has moved up one place with visa free access to 61 countries, and now shares 75th ranking with Uganda, one below Azerbaijan, but above Cuba and Ghana. Unsurprisingly, Syria, Pakistan, Iraq and Afghanistan languish at the bottom of the Henley & Partners Visa Restrictions Index, each with visa-free access to fewer than 30 countries. Dr Christian H Kälin, chairman of Henley & Partners, said that although the the top 10 remains more or less the same as last year, things could change over the next 12 months.